DETROIT, Jan. 14, 2019 /PRNewswire/ -- After hundreds of hours of test drives, research and evaluation by independent jurors, the Genesis G70, Hyundai Kona/Kona EV and Ram 1500 were revealed as the winners of the 2019 North American Car, Utility and Truck of the Year (NACTOY) awards presented today at the North American International Auto Show in Detroit. Chosen by a panel of 54 respected jurors from print, online, radio and broadcast media across the U.S. and Canada – rather than a single publication or media outlet – the awards are among the most prestigious and unique in the industry. "We want to thank every automaker for taking the time and effort to work with us throughout the year as our jurors rigorously tested, evaluated and debated the best new vehicles on the market," Fix said. "Now in our 25th year, we are proud that both automakers and consumers recognize the value our awards provide to new car buyers." This year's car category was extremely competitive – some jurors said the unique features, technological advancements and innovative designs of the three finalists made any of them worthy winners. When the ballots were counted, though, jurors selected the Genesis G70 as the car that stood out among its competition. "The Genesis G70 doesn't just go toe-to-toe with segment mainstays like the BMW 3 Series, Audi A4 and Mercedes-Benz C-Class – it beats them all in driver engagement while positively slaying them on value for the dollar," said Paukert, who is also executive editor of Roadshow by CNET. "No longer just a value play, it's the real deal." The fierce competition among finalists in the utility category reflects the vehicle's increasing popularity among U.S. consumers. Jurors decided the Hyundai Kona/Kona EV emerged atop the other 20 models eligible in the category this year. "The Kona Electric is the first mass-market electric car that truly works for the mass market," said Jamie Page Deaton, executive editor at U.S. News & World Report Best Cars. "A livable EV range, affordable price and practical cabin combine with lively driving dynamics to make the Kona EV a true pleasure. It's the kind of EV that could convince the most ardent EV-skeptic." "Ram continues to lead the way in making a big truck double as a big family pleaser with as much attention paid to interior conveniences and ride comfort as to cargo hauling and towing," said John Davis, executive producer at MotorWeek. "As the industry's cars, trucks and utility vehicles continue to get better and better, automakers are unwittingly making our deliberations as jurors tougher and tougher. Fortunately, the end results are more rewarding, both for us as journalists and as consumers," said Paukert, who is also executive editor of Roadshow by CNET. NOTE: Spanish and French versions of this release will be available on NACTOY's website. 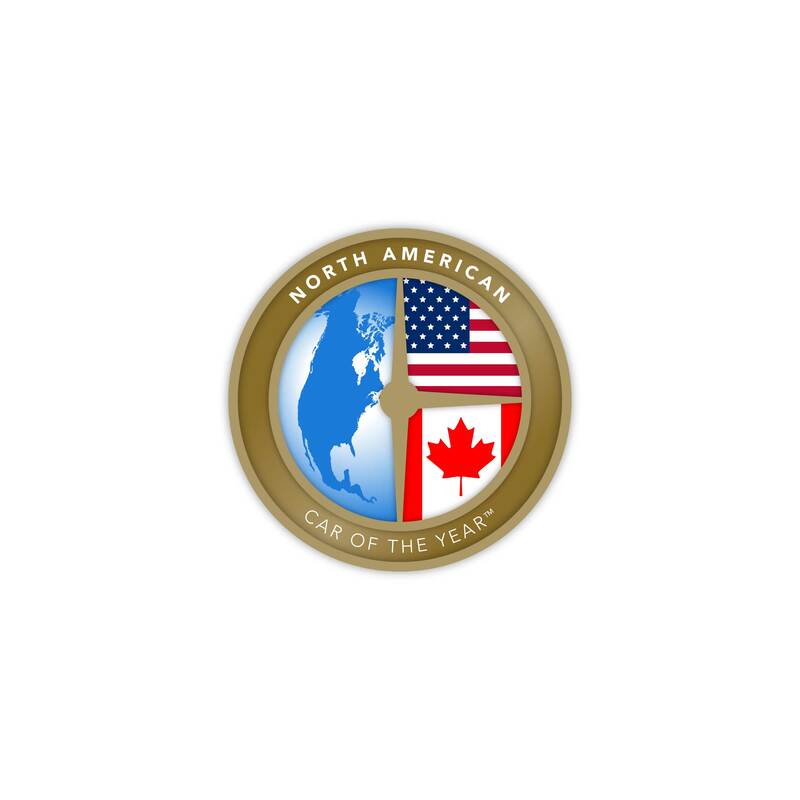 For more information about NACTOY and its history: http://northamericancaroftheyear.org. NACTOY officers are available upon request for interviews. The awards are intended to recognize the most outstanding new vehicles of the year. These vehicles are benchmarks in their segments based on factors including innovation, design, safety, handling, driver satisfaction and value for the dollar. The organization gives out three awards. They are: "North American Car of the Year," "North American Utility Vehicle of the Year," and "North American Truck of the Year." The awards are unique because they are given by an independent jury of automotive journalists from the United States and Canada instead of being given by a single publication, website, radio or television station.